As you may have seen, if I have time before going about my day, I post a photo of the vintage inspired outfits featuring my attire, hair, makeup and accessories I wear to Instagram. This inspired my to blog more frequently about my fashion, which lead to me posting onto a fabulous website called Chictopia. Chictopia is one of the largest style communities where bloggers can post their style posts and fashion companies can promote and sell their items! Its very user friendly, and really fun, with the few post I’ve put up, I’ve had a great response from other members. The reason I’ve chosen to post these is to share my love of vintage and retro fashion and to share the fabulous brands and places where I purchase my favourite garments and accessories! I’ll be sharing these posts both on my blog, and Facebook page, but if you’re a member of Chictopia, and you like my post, you can follow me by clicking here! Be sure to stay tuned as tomorrow I will be posting a blog on how to most effectively curl your hair! 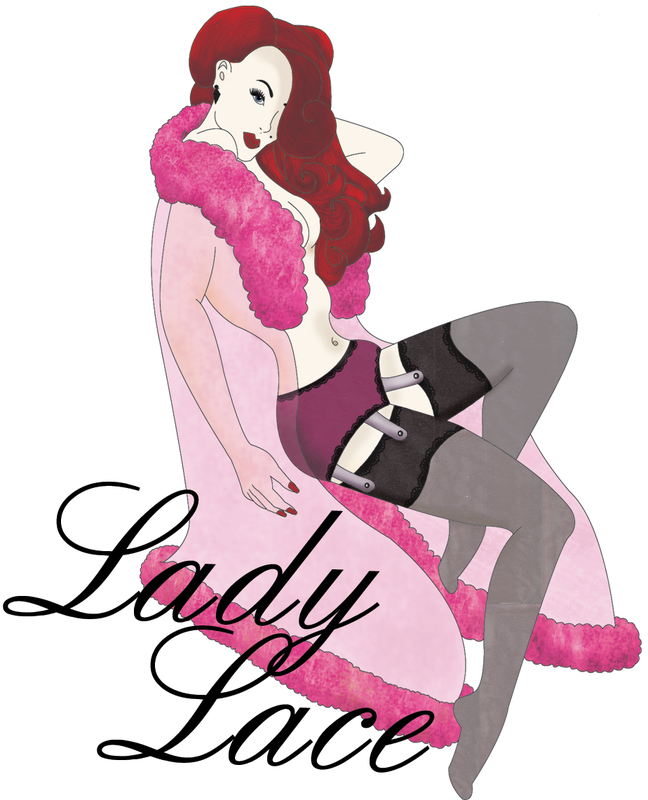 This entry was posted on August 13, 2013 by Miss Lady Lace in Fashion and tagged blog, chictopia, fashion blog, Lady Lace, ladylace, miss lady lace, missladylace, pinup fashion, retro, vintage, vintage fashion.